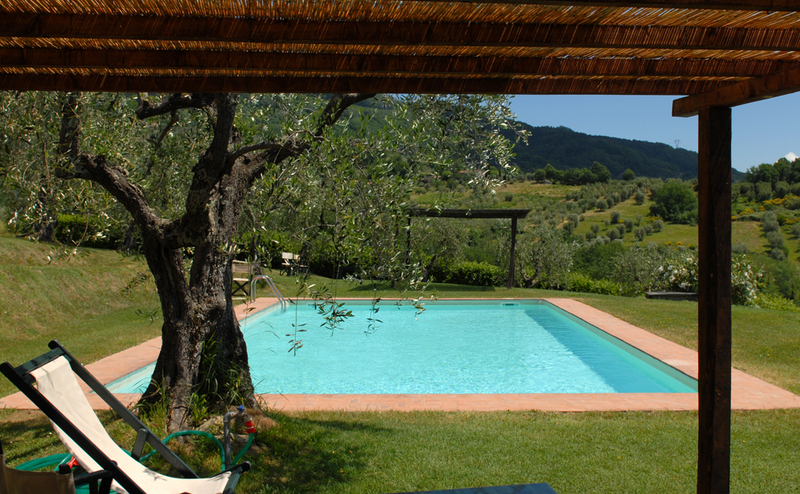 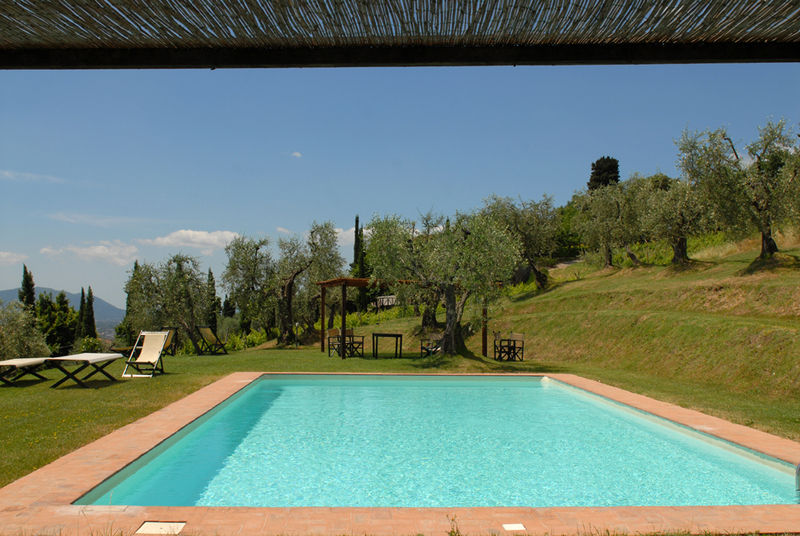 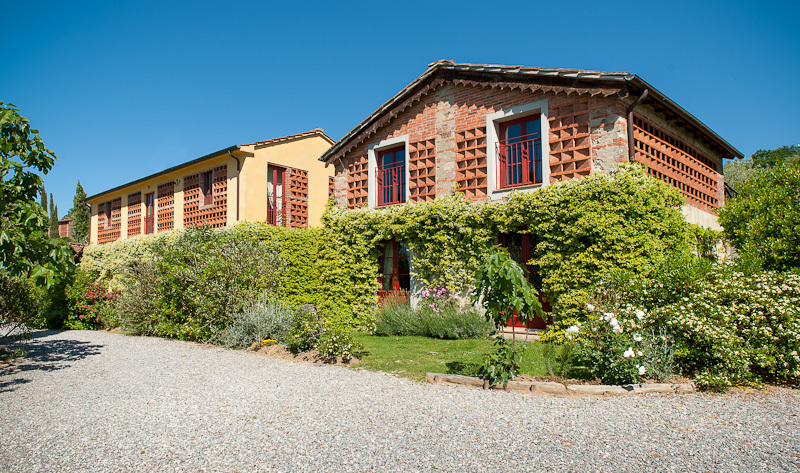 Charming hamlet in Lucca countryside. 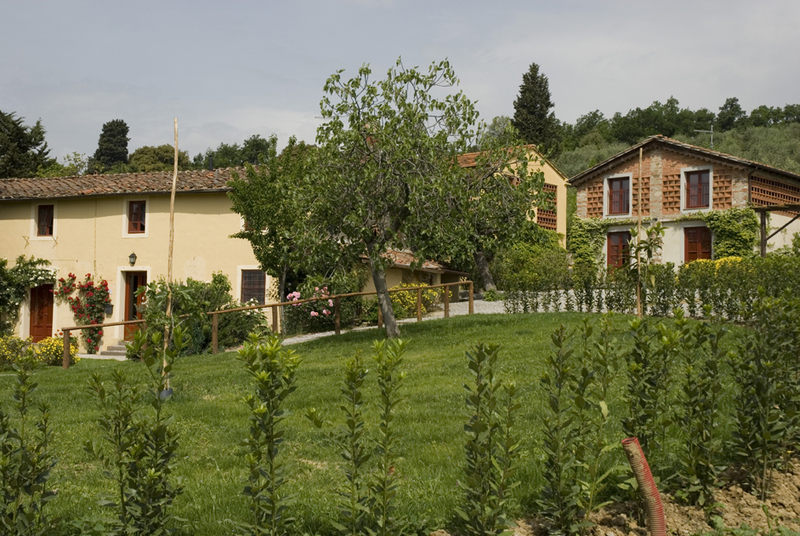 A small village of 5 cottages, each charming and unique. 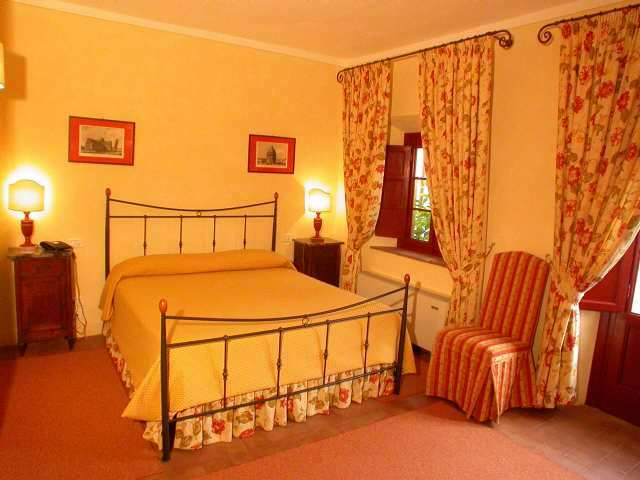 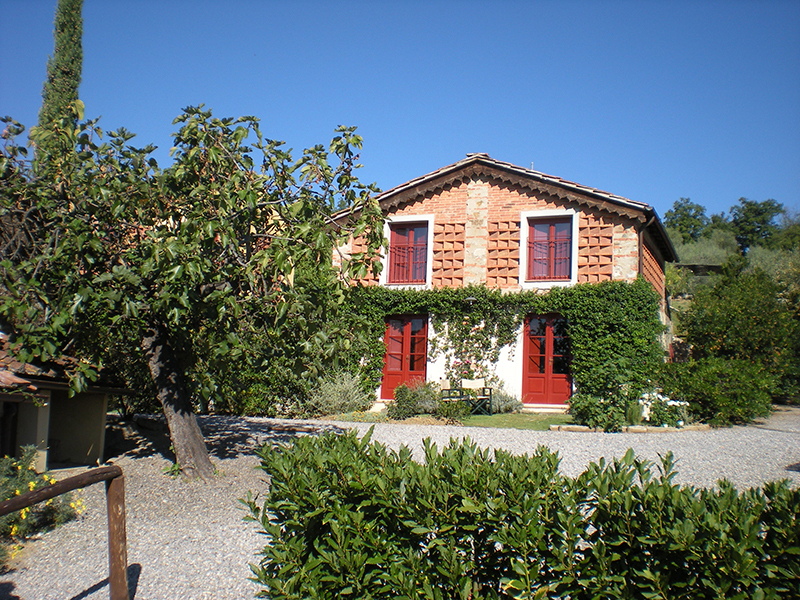 Fienolino sleeps 4 in two bedrooms. 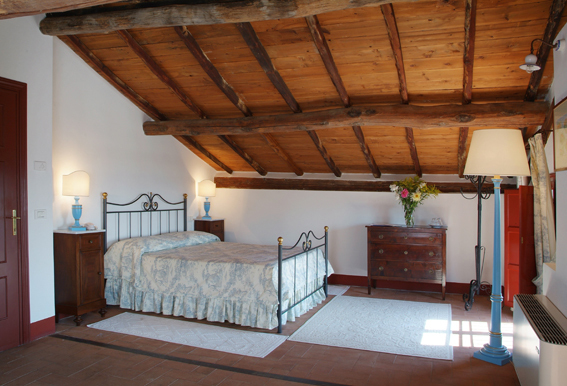 Olive oil tasting, wine tours, visiting local sights, Opera concerts. 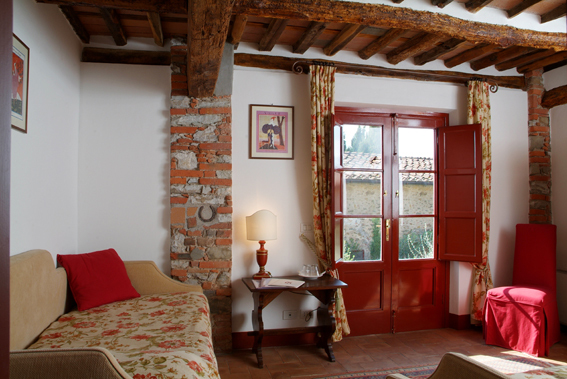 Weekly stays: € 1000/€ 1100/‘ 1300/«€ 1500 depending on season.